Prices displayed include your container selection, your product selections in Step 3, as well as gift wrapping! That is, prices shown are for a completed gift basket excluding any personalizations or upgrades you may choose. 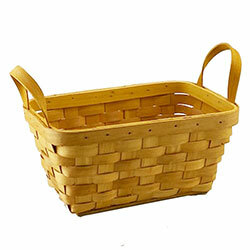 Round willow weave basket. Perfect for mail, fruit and knick knacks. 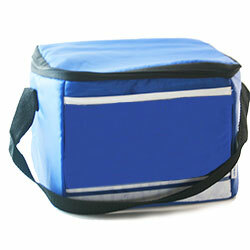 Polyester, insulted 6-can cooler. Makes a great lunch box. 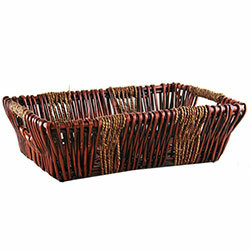 Seagrass, hand-woven decorative basket. Neutral color goes with everything! This oval tray is woven from natural hyacinth leaves and sports two inlet handles on the ends of a metal frame for stability. 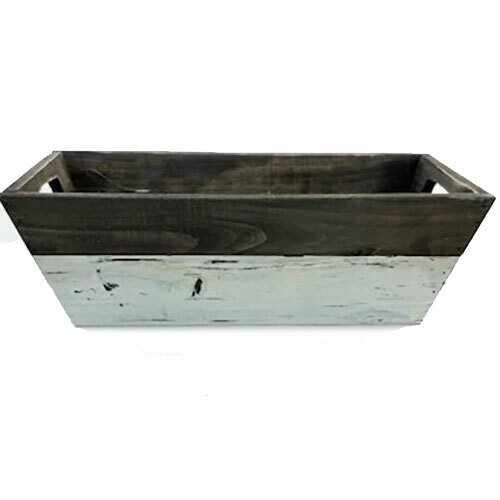 Handsome wooden basket with chalkboard front. Great for storing nic naks, toiletries and change. Bronze metal container with scalloped rim. Use in the kitchen to display your baked goods, silverware and napkins. Chocolate brown stained willow basket. It’s simple, stylish and can used for just about anything! 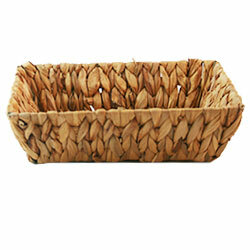 This lovely tray is woven of seagrass in a natural green hue. 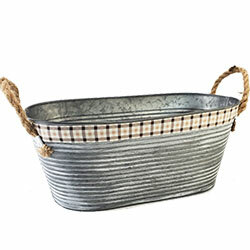 Ideal for storing bathroom toiletries, even baby essentials. 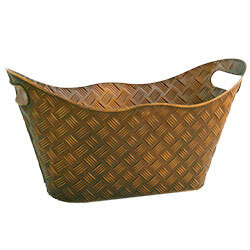 This chunky weave tray is the perfect size for keys, mail or whatever you want to throw at it. Woven of natural seagrass over a metal frame. Awesome stainless steel tub with brown trim. Perfect for chilling drinks! Handsome wooden chest with rattan accents. 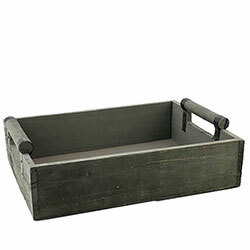 Great for personal nic naks and even makes a great planter. 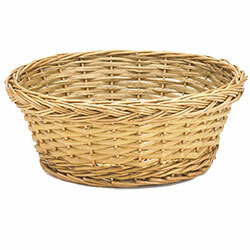 Stunning willow and woodchip design basket. Ideal for magazines and even a firewood display. 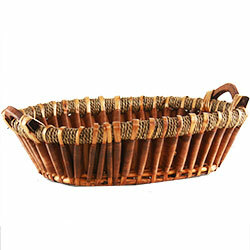 Hand-made, chocolate-brown stained willow-weave basket with wooden handles. Great as a centerpiece or for fruit! 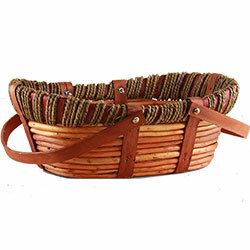 This contoured picnic style oval basket is beautifully created with willow branches and accented with rope details and wood handles. Handsome wooden chest with rattan accents. 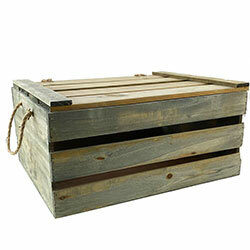 Great for storing toys and even makes a great fireplace centerpiece.